Wat Bhaddanta Asabharam is the practice monastery of vipassana meditation open for any individuals or groups who interest in practising satipatthana (foundations of mindfulness) vipassana meditation in order to achieve enlightenment as the utmost goal in Buddhism. It is possible to stay here at our meditation center for vipassana meditation retreats. There are no periodically scheduled or weekend courses, but the center is open throughout the year. Our center provide an open-ended retreat. Wat Bhaddanta Asabharam is named according to Ajahn Bhaddanta Asabha who is vipassana meditation master and was chosen by Mahasi Sayadaw in 1952 to take on the responsibility to promote the practice of satipatthana vipassana meditation in Thailand. With the efforts of Ajahn Bhaddanta Asabha for 52 years, there are the number of monks and yogis succeed their enlightenment. 1950 Intensive practice of vipassana meditation under Mahasi Sayadaw. Mahasi Sayadaw appointed Ajahn Bhaddanta Asabha as vipassana meditation master of the Mahasi Sasana Yeiktha Meditation Center, Yangon, Myanmar. 1952 Somdej Phra Buddhachariya of Thailand (formerly Phra Phimoladham), together with Major General Pibulsongram, Prime Minister of Thailand, made an official request to the Government of Myanmar, to send Burmese Buddhist Missionary Monks to Thailand, with specialization in Vipassana meditation. 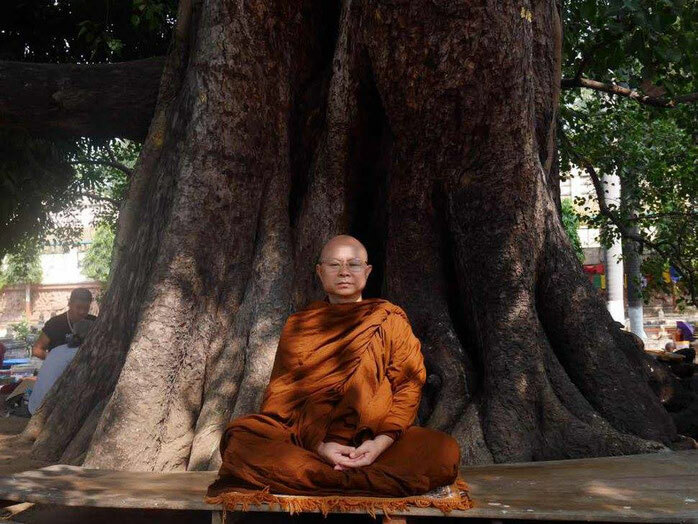 Mahasi Sayadaw personally chose Ajahn Bhaddanta Asabha Mahathera to take on responsibility of the mission to Thailand. 1953 Ajahn Bhaddanta Asabha arrived in Thailand and began teaching Vipassana meditation together with his disciple Phra Maha Chodok Jhana Siddhi at Wat Mahadhat. 1962 Ajahn Bhaddanta Asabha became the Head Meditation Master at Vivek Asom Meditation Center (Chonburi), where he taught vipassana meditation for 37 years. 1999 Ajahn Bhaddanta Asabha became President of Wat Bhaddanta Asabharam and Head Meditation Master of Sommit Pranee Vipassana Center. 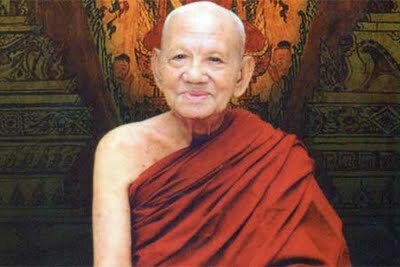 2005 Ajahn Bhaddanta Asabha in 95 years old resides at Wat Mahadhat, section 7. 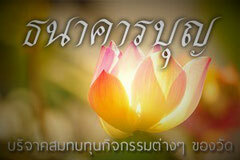 2010 Ajahn Bhaddanta Asabha passed away on 24th November at 7.55 pm at Siriraj Hospital.